KANYE WRITES A PHILOSOPHY BOOK. IN REAL-TIME. 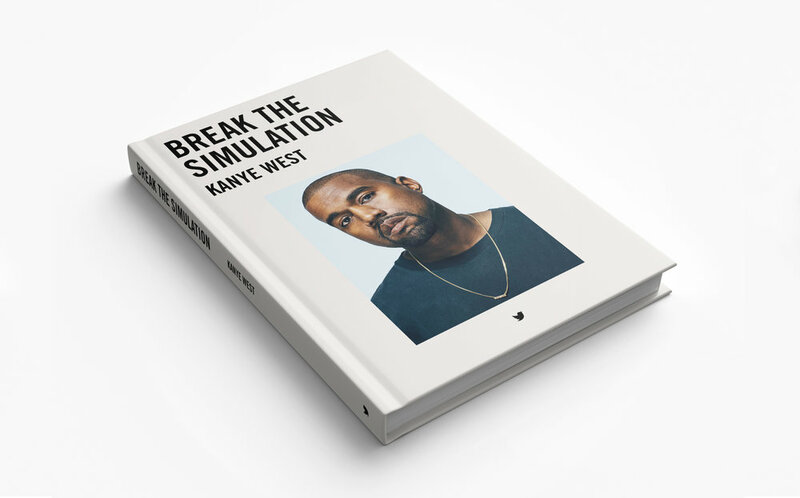 On April 13 Kanye announced in an interview with Axel Vervoordt that he's writing a Philosophy book by the name 'Break the Simulation'. A couple days later he clarified that the book he was writing was in fact written with his Tweets. We saw this as an opportunity to launch it as an actual (coded online) book that updated in real time. Tweet by tweet. We made Ye's 'living book' available for PDF download too.